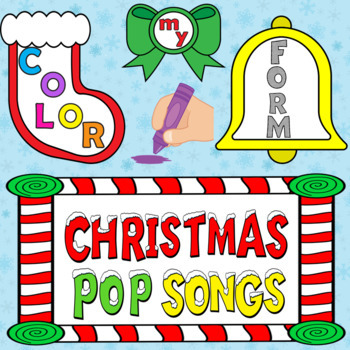 13 Christmas Pop Songs as an EDUCATIONAL tool! 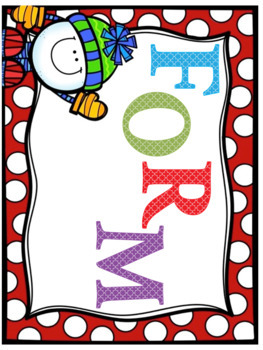 This activity strengthens listening skills, word recognition and helps the students understand the organizational tools a musician uses to create their song stories. ♫ Have students look at their choices as they listen to the piece the first time. 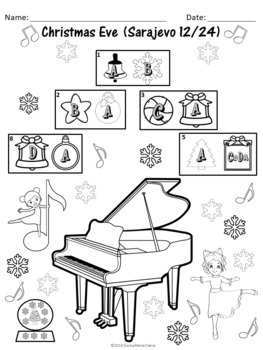 ♫ Have students look at their choices as they listen to the piece a second time. Soundtracks are not included due to Copyright Laws. You will need to provide them. New products and up coming Sales.